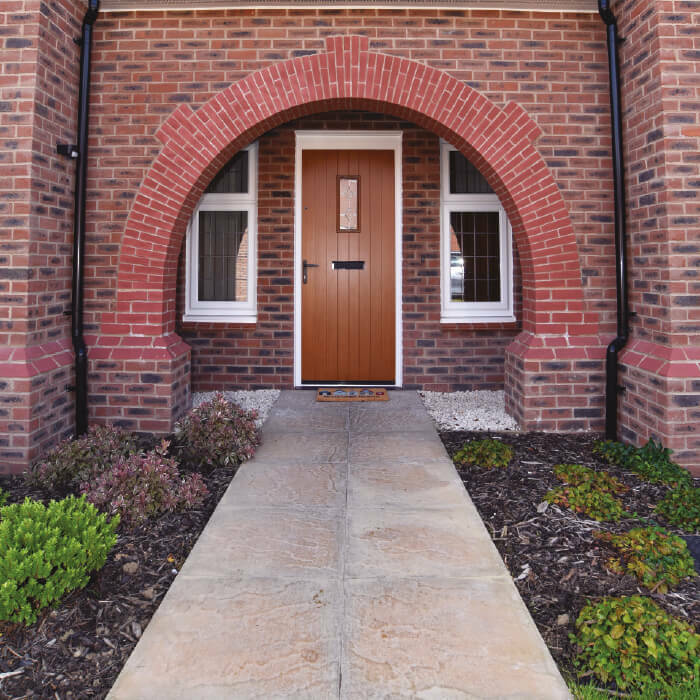 The Blenheim house type features across many Redrow developments throughout the UK. Speed of construction was an important consideration. 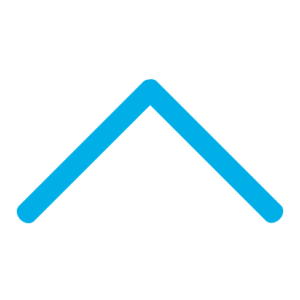 Consistency would create a big challenge due to the number of different locations across the country on which this house type would be replicated. 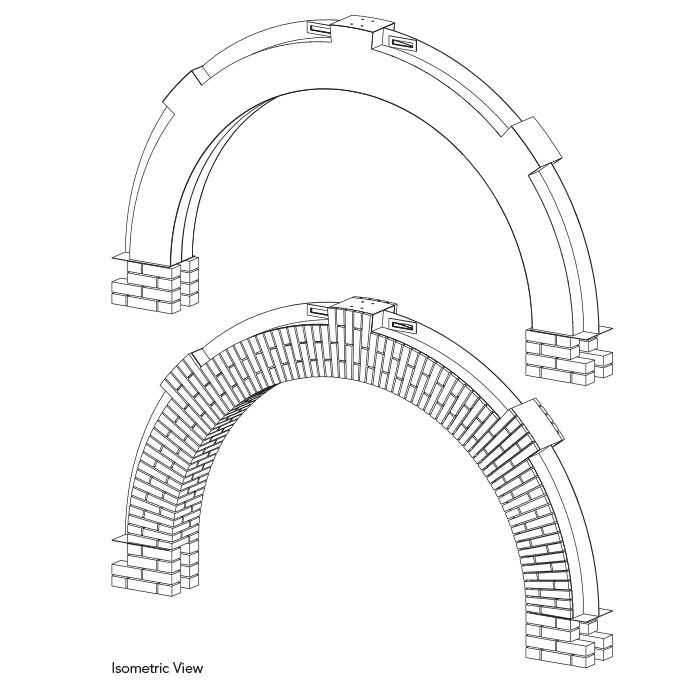 The level of detail required for the arch would have been time consuming to create onsite and it would be difficult to ensure each porch was identical if they were being constructed by different brickwork specialists. 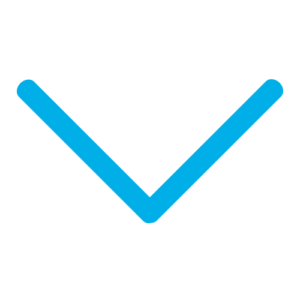 A concrete backed option is heavy and brings health and safety risks. The challenge was to recreate this identical porch detail across a number of sites in the most labour efficient and safest way possible. Keystone’s technical team created a load bearing structural steel arch with exposed brick on the front, soffit and rear face. The 25mm brick slips were bonded to the perforated steel using a high performance BBA approved construction adhesive. Keystone’s bonding system has undergone vigorous independent testing to assure its proven reliability. 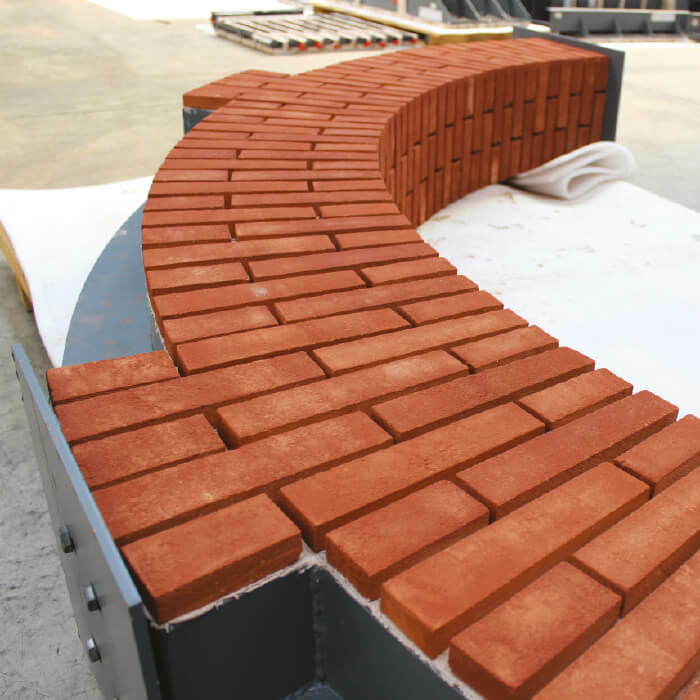 The Brick Slip Arch was produced entirely offsite and delivered as a one piece unit ready for installation and final pointing. 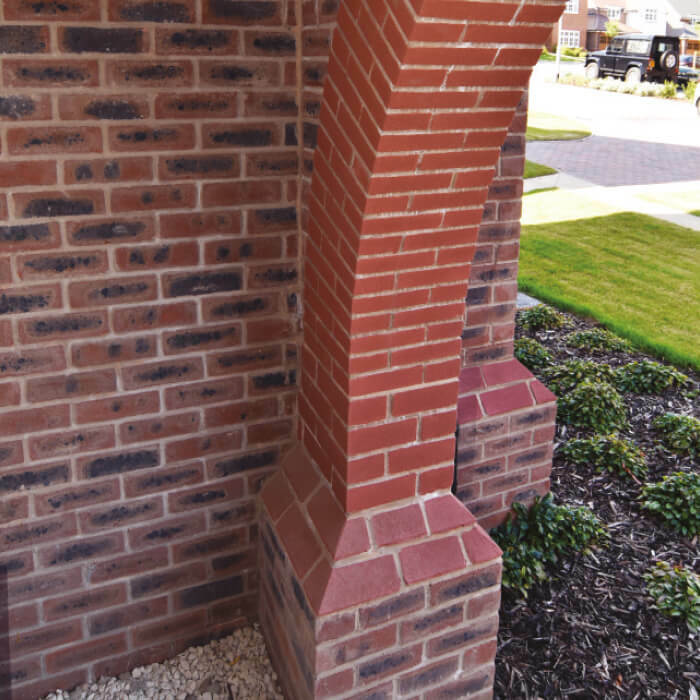 By collectinga consignment of the brick being used on site, Keystone ensured a seamless finish that complements Redrow’s design. The finished product was 70% lighter than the concreteequivalent – saving significant time on installation.